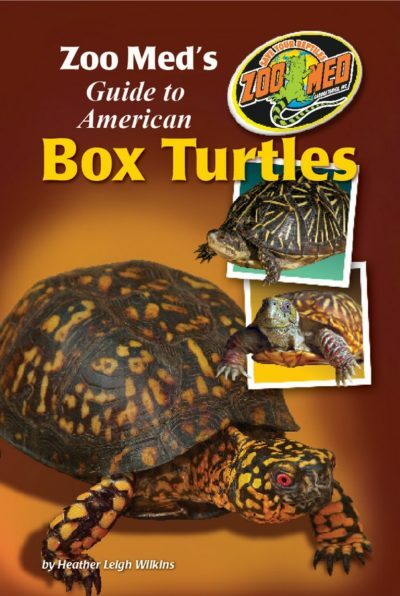 The Spotted Turtle – North America’s Best | Zoo Med Laboratories, Inc. 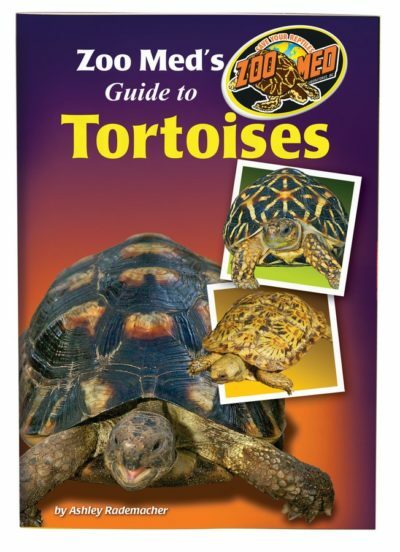 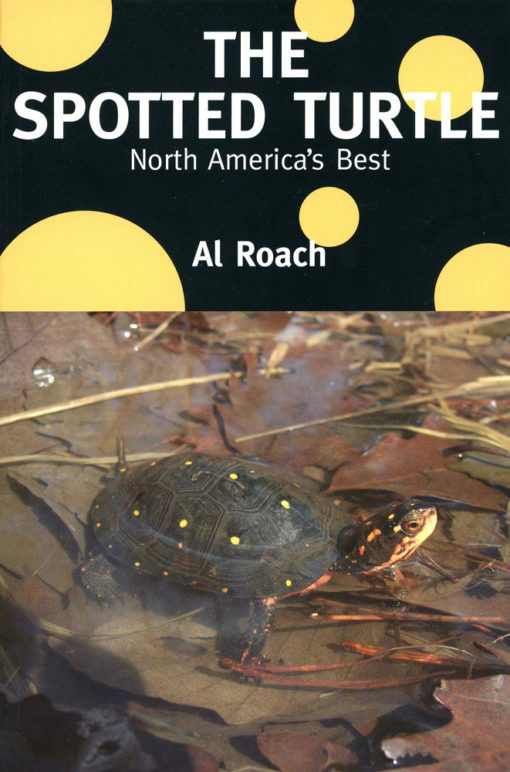 The Spotted Turtle – North America’s Best by Al Roach. 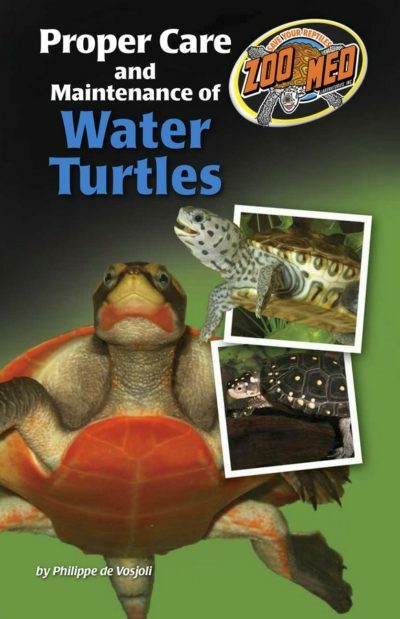 Spotted Turtles are by far one of the prettiest turtles on the planet.